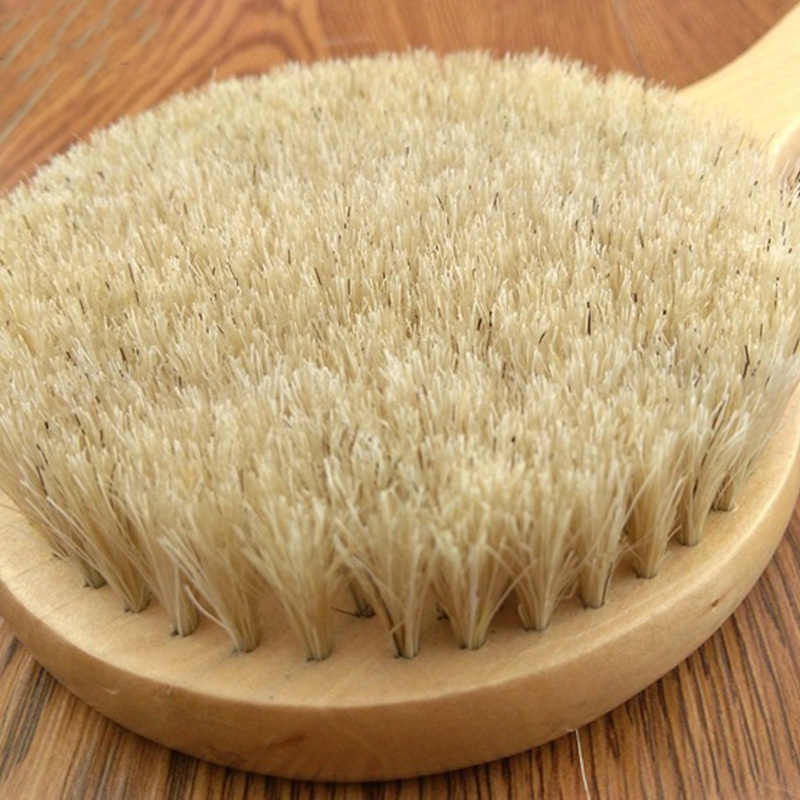 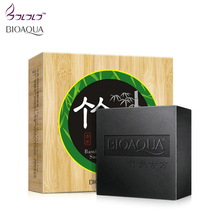 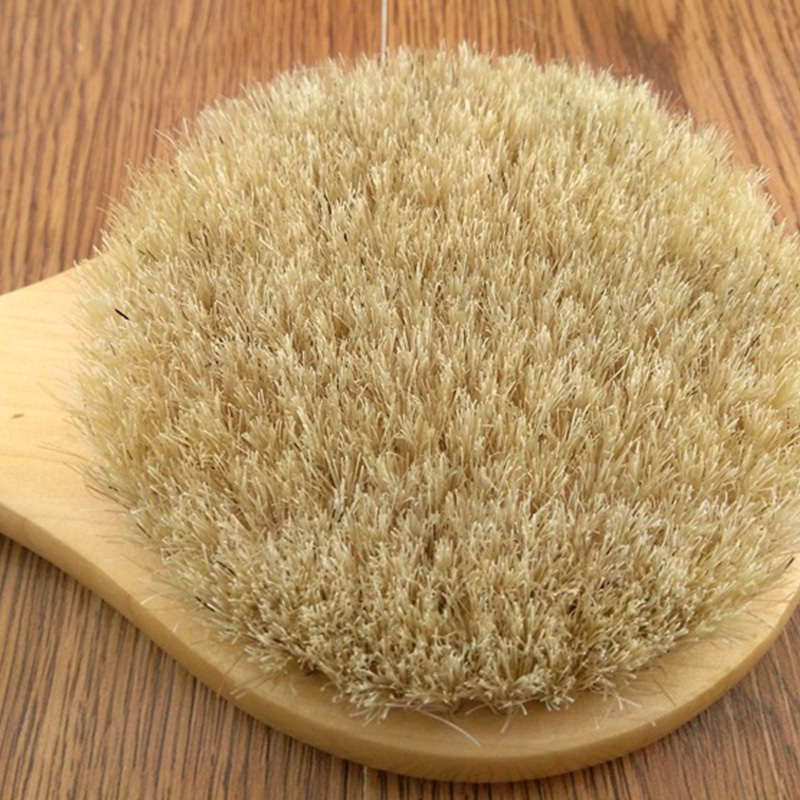 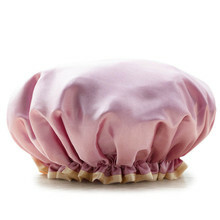 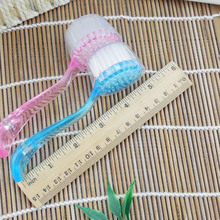 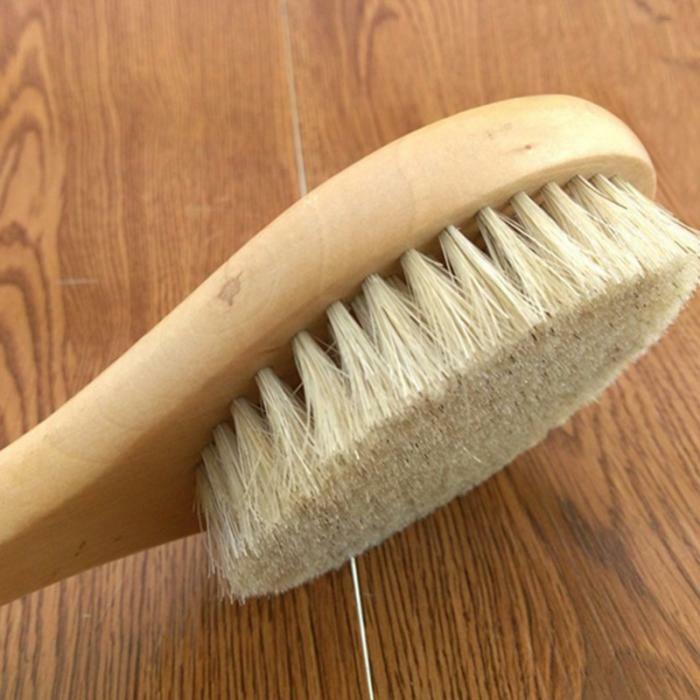 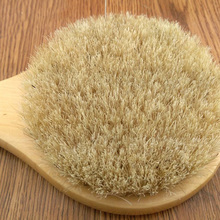 With Super Soft Bristles,it is suitable for your skin. 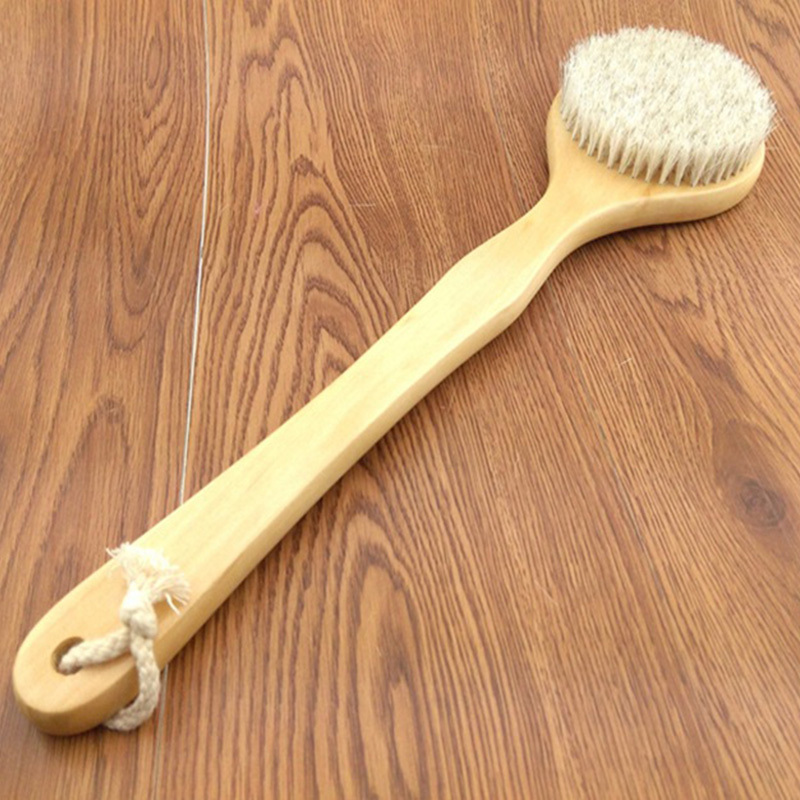 With a rope for you to hang the bath brush. 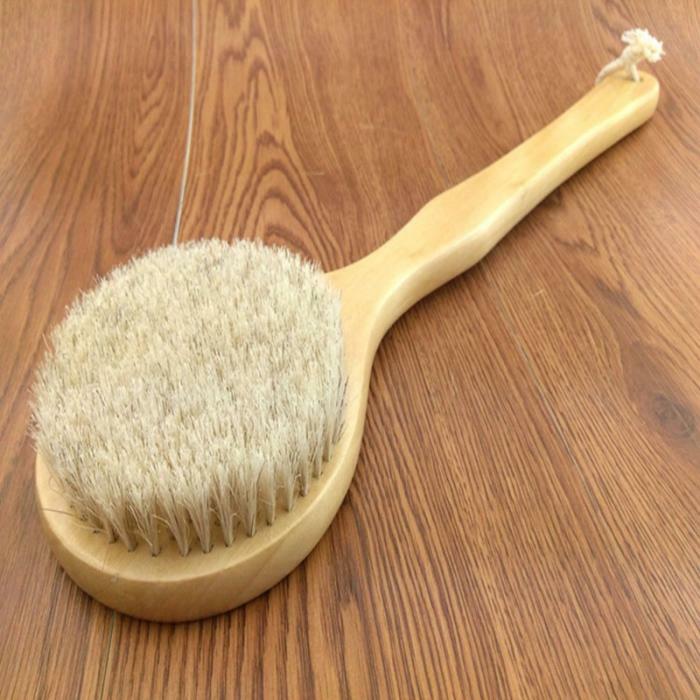 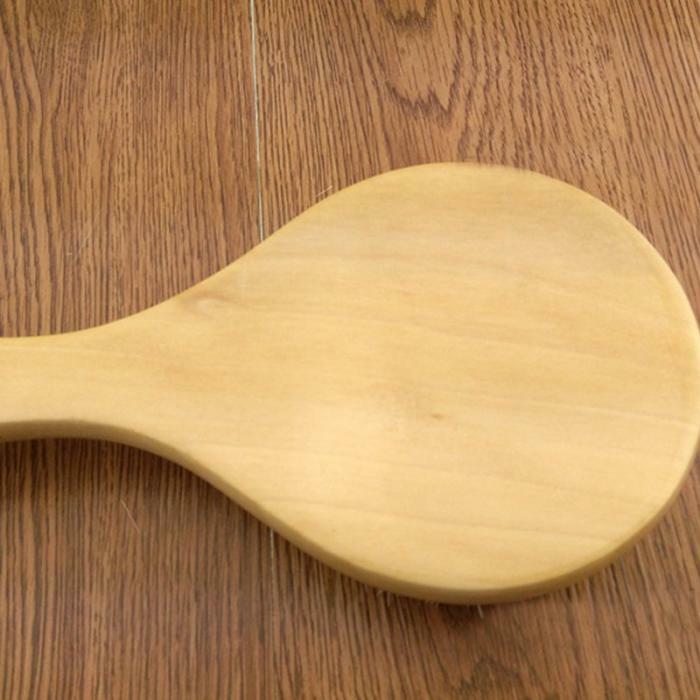 It is a great bath tool for men and women to use.